What’s holding your business back? A free presentation template for talking about a business overview, business risks, sales analysis and goals. Blue topic circles on an illustrated water dam background. 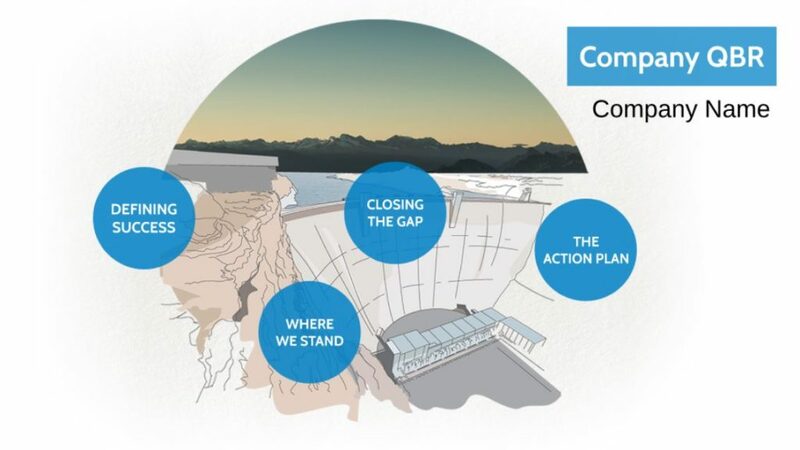 This entry was posted in Free Prezi Presentation templates and tagged business dam presentation, business overview, business risks, free prezi next risks, free prezi next template, holding back, sales, sales dam prezi next template, water, water damLeave a comment.